When I first founded JMVA in 2008 the role of the Virtual Assistant was very new to the UK. It began in the USA when Business Owners realised that they needed the support of an Admin Assistant/PA but either didn’t have the office space, or funds didn’t allow for another person to be added to the payroll. The call went out – “Business Owner requires the services of an experienced admin person to help run their busy office”! From this came the Virtual Assistant industry and over several years it branched out to other countries – the UK being one of them. 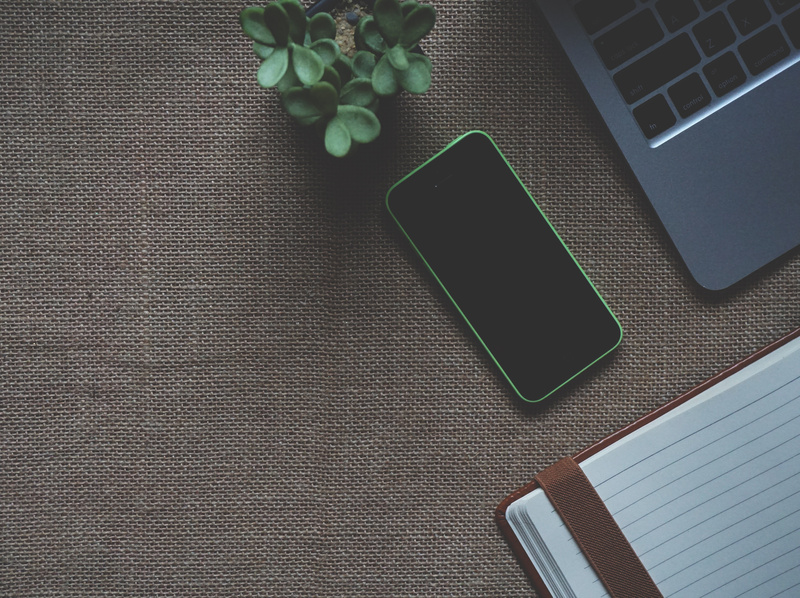 In this series of blogs, I want to share with you the “What, Why & How” around the role of a Virtual Assistant. In 2009 there were only a handful of VA’s that had set up businesses in the UK and to be honest not a lot of Business Owners realised that they needed our help. When you would explain to someone what you did – the response was very much – oh my wife/partner does my admin, I don’t need a PA. Through time I believe the industry has become much better at advocating what a Virtual Assistant can do and we ourselves have got better at explaining it. The next two articles in this series will go into further detail as to why you would use a VA and how you would use a VA. So – what skills does a VA need to have? Well to be honest anyone with a background in admin can be a VA, but a good VA is someone, I believe, who has experience as a PA.
That individual appreciates the need for confidentiality, working to deadlines, managing a diary, booking travel both nationally and internationally and has a professionalism in dealing with the different types of people you will come across in your role e.g. your client’s client. 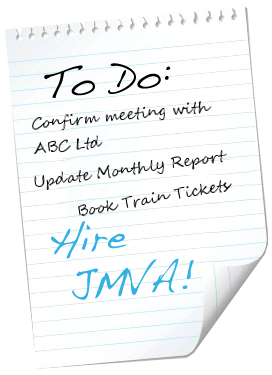 All of the team here at JMVA have held PA roles and we pride ourselves in being able to adapt to our client’s needs. 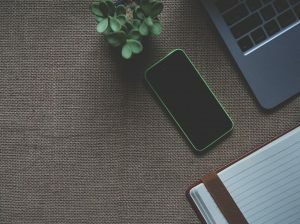 A good VA will also have the necessary systems in place and knowledge to help their client set up the virtual working relationship; email and diary sharing, file sharing and also have a good network of suppliers who can help their clients. Your VA should be flexible and really work around your needs, but please do appreciate that they may have other clients so may have to ask you if a job you have given them can wait – as long as they are honest and meet your expectations the relationship should work fine. Finally a VA should have back up in place – what do I mean by this? Well, when I go on holiday I don’t leave my clients for two weeks to fend for themselves. I have, over the years, built up a fantastic team of VA’s who will cover my clients work whilst I am away. They are fully briefed and introduced to the client before I go and when I return I am in turn fully briefed so I can pick up from the work they have been doing. For a list of the types of services that we at JMVA can provide please follow the link to our website.